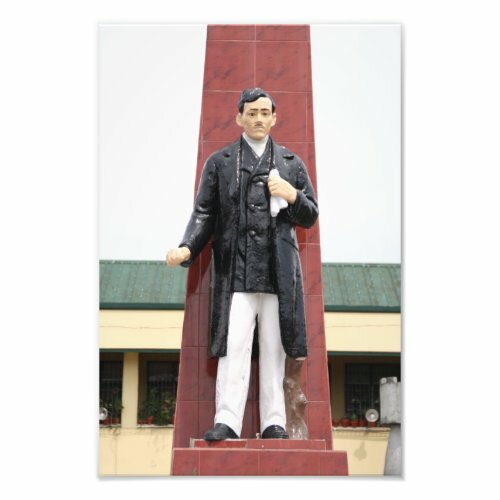 Jose Rizal is both the national hero and the most celebrated author of the Philippines. You can see his statue in almost every city and major town. 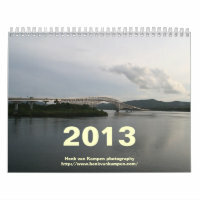 I found this one at a central location in Tacloban City, the capital of the province Leyte.